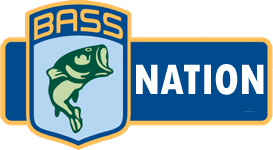 The Pitt County Bassmasters Fishing Club is a NC BASS Federation competitive fishing club made up of anglers from eastern North Carolina. 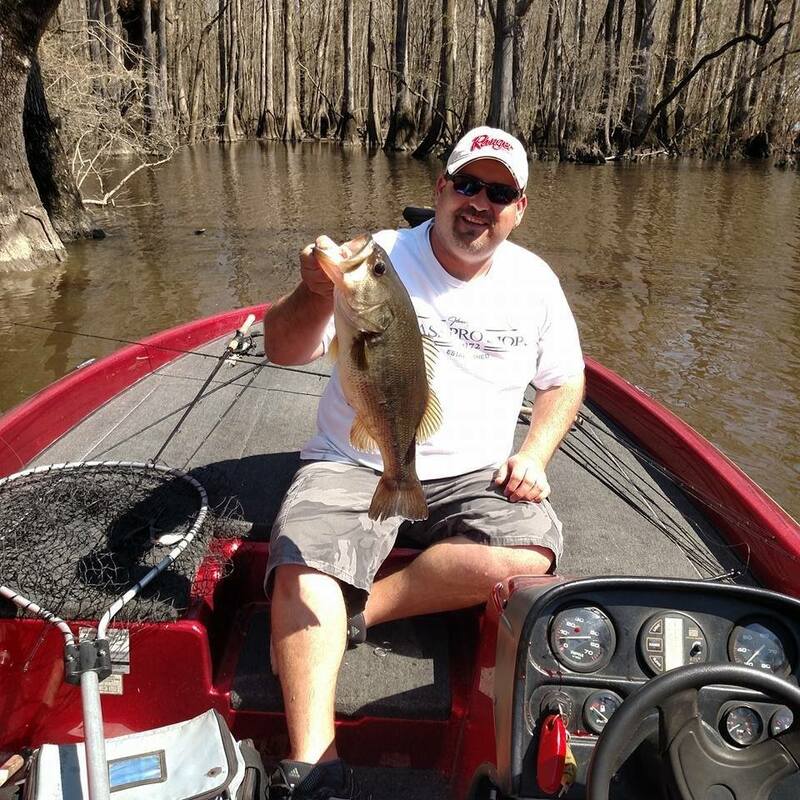 With members from Pitt County, Edgecombe County and Martin County the Pitt County Bassmasters fishes lakes, rivers and coastal waters in central and eastern North Carolina. Each of our members take great pride in our club and enjoy the comradere and competitiveness that the club offers. Established in 2008, we have flourished through the years. 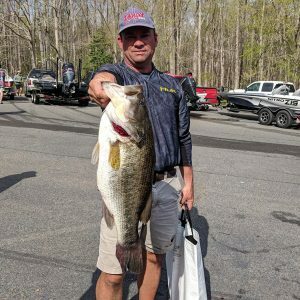 The members of the club are anglers who just flat out love to fish. 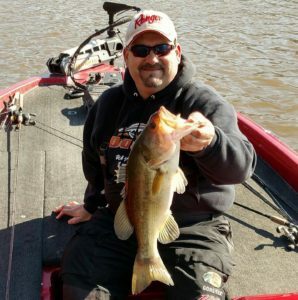 While we primarily fish for large mouth bass in local rivers and creeks, many of our members venture into coastal waters for striped bass, trout and other big game fish through out the year. Our club fishes in every month of the year. We have no off-season like other clubs. We love to fish and we are going to fish every opportunity we can; rain, snow, sleet or sun shine. Our club does have a Constitution and By-laws in which we enforce. We are casual club with moderately strict guidelines and policies. We try to find a happy medium in regards to rules and regulations. While we do operate under the provisions and articles of our constitution we are a very laid back group of guys who just want to have fun and fish safe. We do follow the rules and regulations in our Constitution and above all practice safety and follow all club, local, state and federal laws.